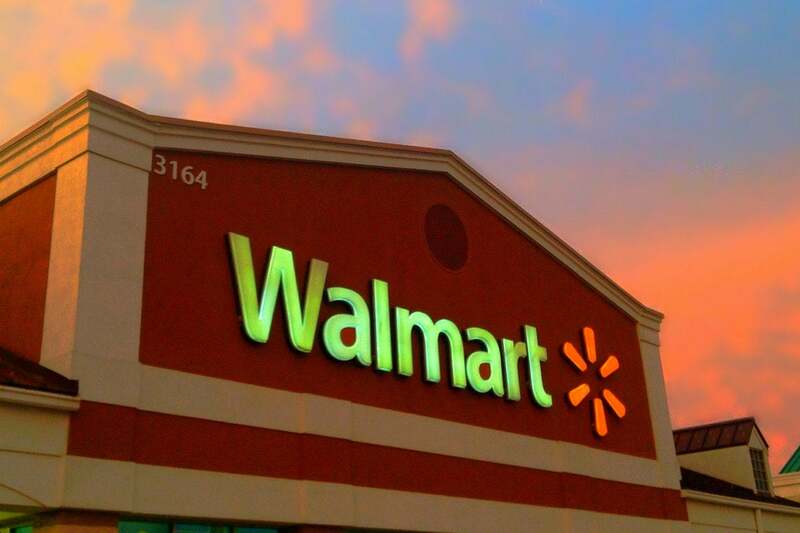 Walmart is among the most advanced retailers in deploying an IBM blockchain-based supply chain tracking system, which it hopes will bring more than 100 suppliers into an immutable, transparent ledger that can track food from farm to store in seconds. Last week, Walmart called on all of its suppliers of leafy green vegetables to submit data to the blockchain tracking system by the end of September, 2019. 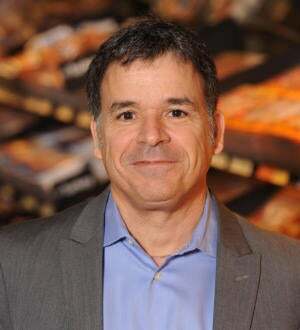 Frank Yiannis, Walmart's vice president of food safety. 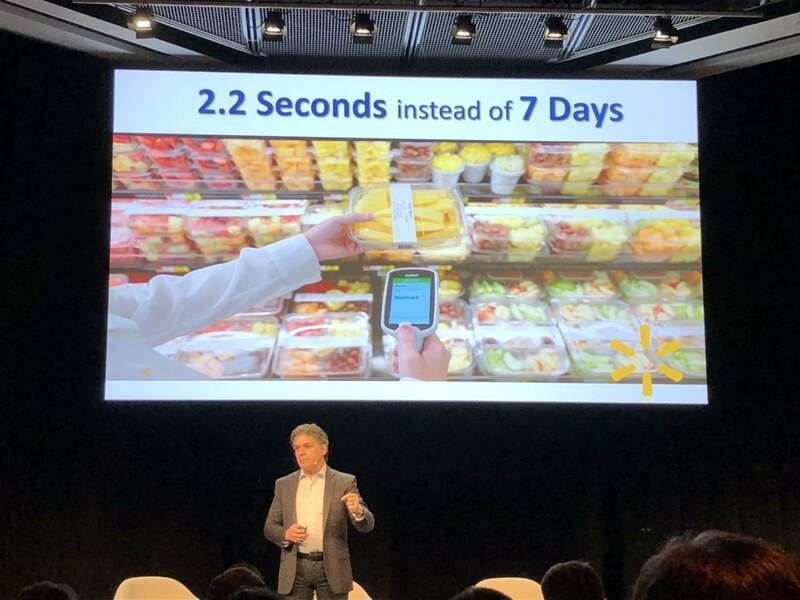 Frank Yiannas, Walmart's vice president in charge of food safety, was once a skeptic of blockchain, until he began investigating the technology and had what he recently called a "religious conversion" to it. 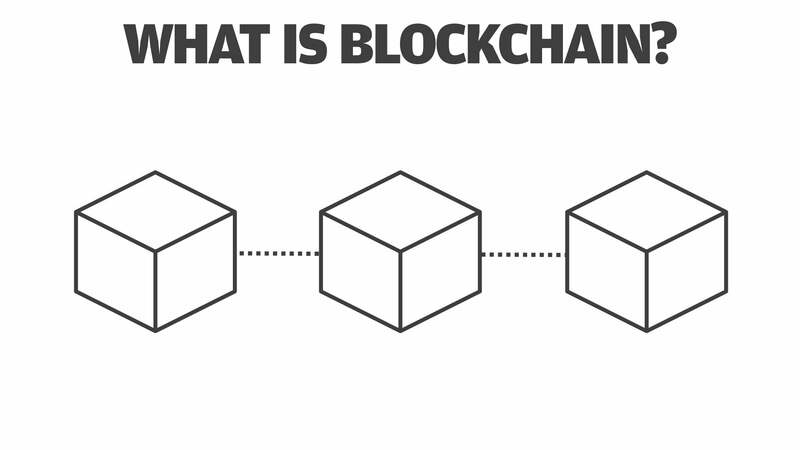 Deploying blockchain simply for technology's sake, however, is a mistake, said Yiannas. 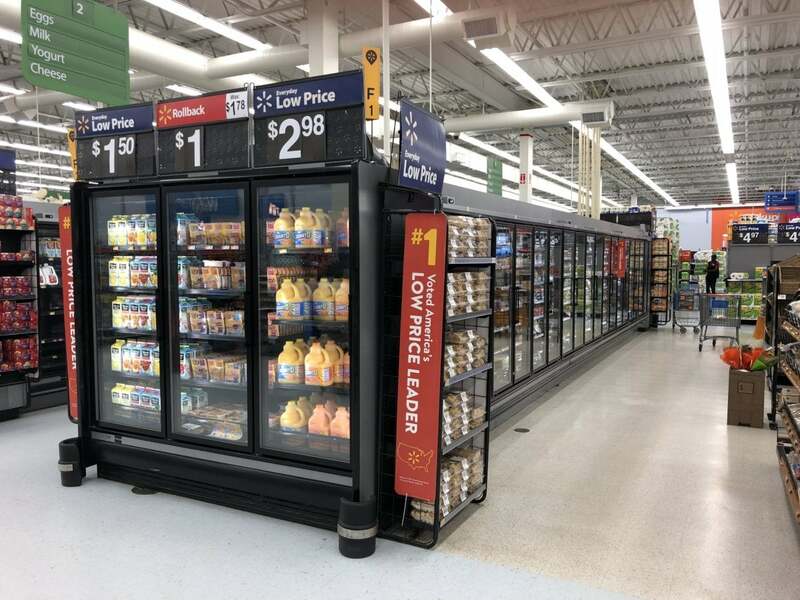 He spoke to Computerworld about Walmart's adoption the distributed ledger food tracking system. Excerpts from that interview follow. You completed two pilots last year. What's happened since? Earlier this year, we did a proof of concept with sliced mangoes and did another one with pork in China and imported animal protein. After that..., we reached out to a total of 10 companies, and asked them if they were interested and if they wanted to join, test and scale with us. At some point, I don't know the exact date, we transitioned from pilot into production. What advice do you have for enterprises considering blockchain? The first recommendation is define the business case or what's the problem you're trying to solve. While we believe blockchain is a great use case for supply chain traceability and transparency, you really need to understand what you're trying to solve. We really weren't chasing blockchain, we were trying to solve a business problem. Why blockchain? Can't you track food suppliers with a relational database? You're right. You don't need blockchain to do that with a handful of food products or SKUs. But, blockchain surely helps facilitate it if you have to do it on the scale of 50,000 to 70,000 SKUs. And you need it if you want to do it in a shared and distributed food system where these food system players are also doing business with other retailers and food service organizations. How will it provide transparency for you and your suppliers? The food system is pretty big, distributed, and decentralized. It's not as simple and linear as we think. So, that's one of the reasons blockchain is a good solution..., because it is distributed and decentralized in nature. How can this technology help deal with the potential for food-borne illnesses, such as E. coli? In the event there's a food-borne outbreak, you want to trace it back to source quickly. The quicker and more precise you can do that, presumably you can stop additional illnesses. So that's preventative in nature. It's also preventative in that it prevents unaffected products from being falsely incriminated. 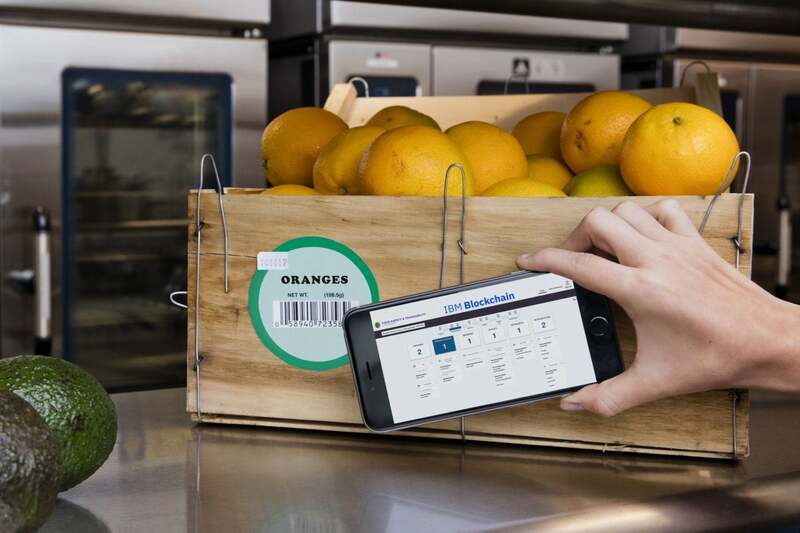 How would suppliers upload their produce data? It could be a combination of ways. One of the things we're trying to do is keep it extremely user friendly and low cost. So, it could range from something as simple as a farmer using a smart device and capturing information at the farm in terms of what they're harvesting, the date they're harvesting – any type of identifier on it – to more sophisticated operations that will put some type of unique identification code on a case or tray they use to capture products in the field. [It could be] more sophisticated processes [within companies] that already have systems in place and they'd build an API to transmit certain data to the blockchain. There's no single way to get into the blockchain network. It will be a host of different ways. Some of them very low tech, low cost and some more sophisticated ways of being automated. What have been some of the challenges in deploying this technology? They've been the typical challenges that happen whenever you're swimming upstream and trying to adopt new technology. I'd say the first one is just [employee] mindset, an awareness and education. The idea that a lot of people hear blockchain and are skeptics, like I originally was, without truly understanding the technology. And so just the mindset change is an important one. It's only once people start getting a better appreciation for how it works, and why it's important, that you can start really making a some progress. Another potential challenge, but not insurmountable, is some hardware and connectivity issues. You'll have to have at minimum a smart device and connection to the internet. While in years past that may have been a big hurdle, today it's not a significant hurdle. In some areas, rural Wi-Fi is still an issue, but there are ways to capture information and get it online at a later time. The food system has worked historically in a manner where we said, 'We like to collaborate,' but when it comes down to it, people don't really want to share. Things are changing and people are increasingly realizing when it comes to food safety, collaborating is better than not – the idea that we all win or lose in this thing together.